The ZF LED Zoom Fresnel is fitted with a 100W white LED, producing an output and colour temperature similar to a conventional 650W theatre lamp. 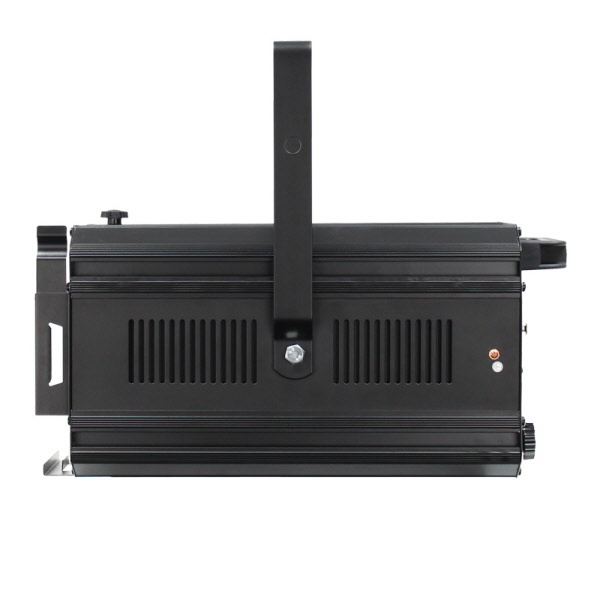 The control of the fixture is facilitated via a 4 buttons and LCD display. The beam angle can be manually adjusted between 12° and 60°. 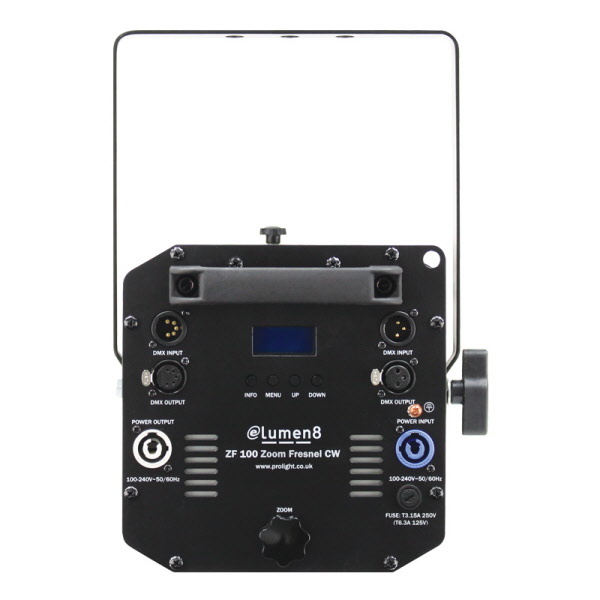 It has eight preset dimmer curves included to align fixture when used with conventional incandescent and halogen lamps. Power connection is via Neutrik Powercon connectors located on the rear. 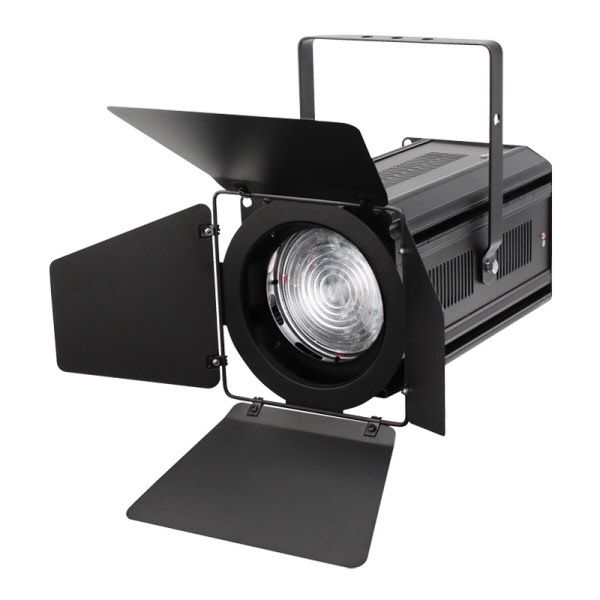 The whole fixture is enclosed in a robust chassis, and is supplied with a filter frame and barndoor. 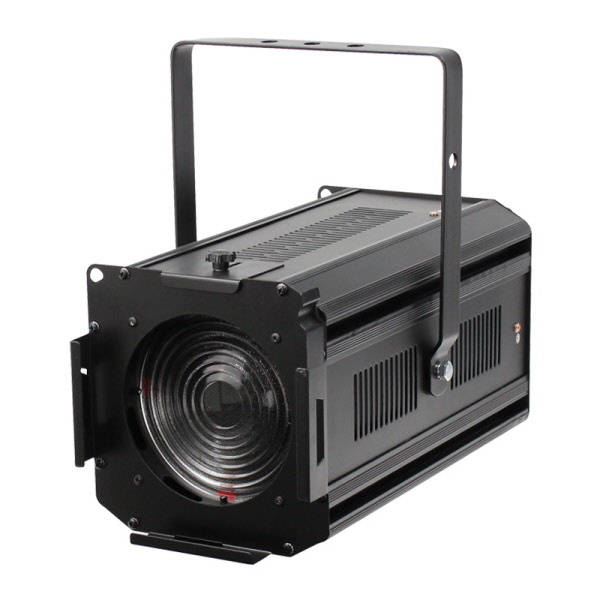 Available with a Cold White or Warm White LED Source.